Magic Holidays: Gift Yourself A Rejuvenating Holiday! Gift Yourself A Rejuvenating Holiday! The best way to make someone happy is to gift them something that they have always wanted. It can be anything that might bring a smile to their face. And, we as adults do not mind putting in the best of our efforts to brighten our dear ones’ day. But, what about your own self? What are you planning to do to make yourself happy? Do think about gifting something special to yourself, which you surely deserve. You might want to buy yourself an expensive mobile phone, car, or go shopping. 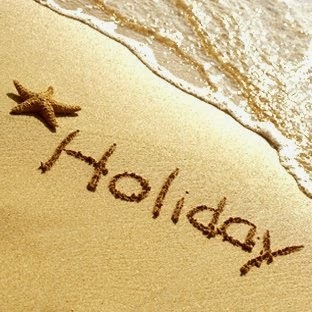 However, nothing can be better than gifting yourself a rejuvenating holiday. After all the hard work you put in at your workplace to earn each penny that you have so far, you deserve a good break. 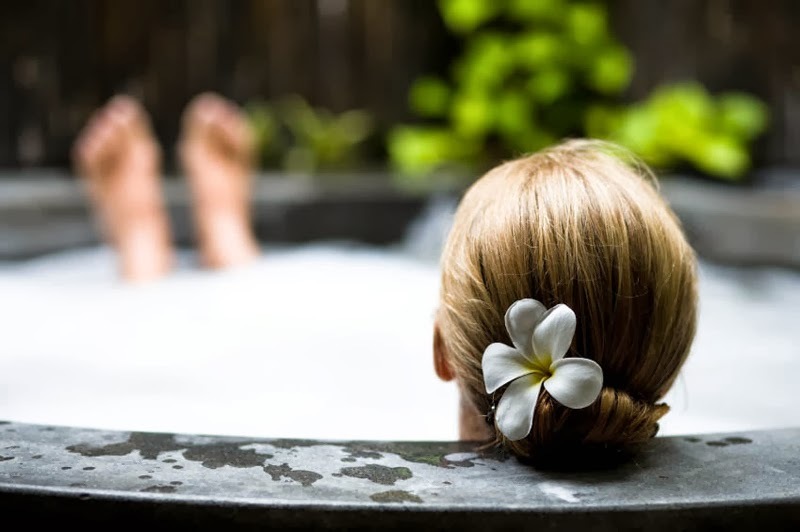 So, why don’t you plan a weekend trip at a nearby hill station or take a relaxing spa break all by yourself? We all need some alone time, which we can invest in knowing ourselves better. You can start this holiday with reading your favourite book or magazine as you sip coffee from a mug sitting on that cosy couch of your hotel room. You can later indulge in some great amount of calories as you binge on delicious food from the hotel or resort that you are holidaying in. Moving on, enjoy a revitalizing shower followed by a dip in the swimming pool. You can then end your day by hitting the spa, where you might want to enjoy a relaxing body massage. This will definitely relieve you of your daily stress. The holiday is not over yet; it is time for a lavish dinner accompanied with the right choice of wine. After such a beautiful day, you can expect to have a good night’s sleep. This can be the best gift from you to yourself!